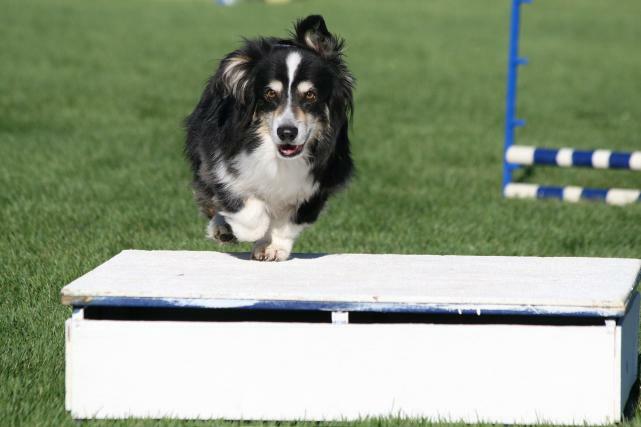 While their short legs present special challenges in some disciplines, their “big-dog” attitude and unflagging sense of humour, combined with natural agility and a big heart, enable them to conduct themselves well in a variety of performance arenas. 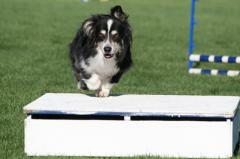 Participating in agility with a Corgi, whether for fun or competition, can be truly rewarding for all. 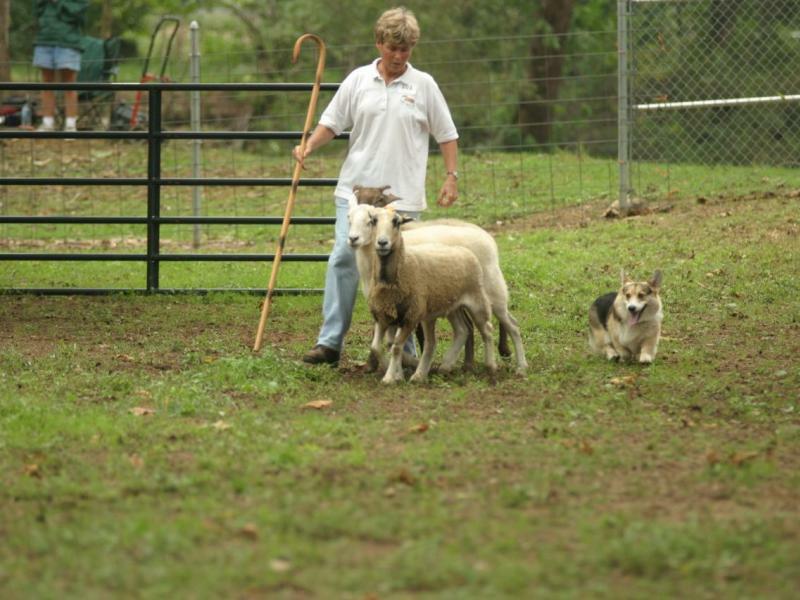 Their structure dictates a somewhat later start with Corgis than some other breeds, since the stress of jumping with a youngster less than 18 months of age can set the stage for injury or longterm disability. 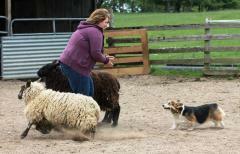 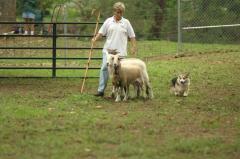 Once mature enough for training, Corgis can be willing and enthusiastic partners in this growing sport. 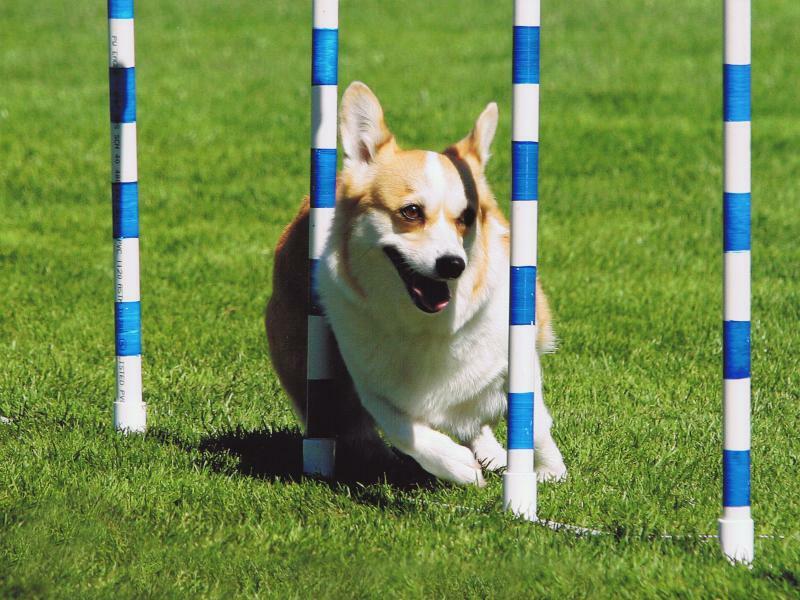 Corgis can, and do, excel at obedience and Rally; unfortunately, trials are often the venue where they choose to demonstrate that indomitable sense of humour which they possess. 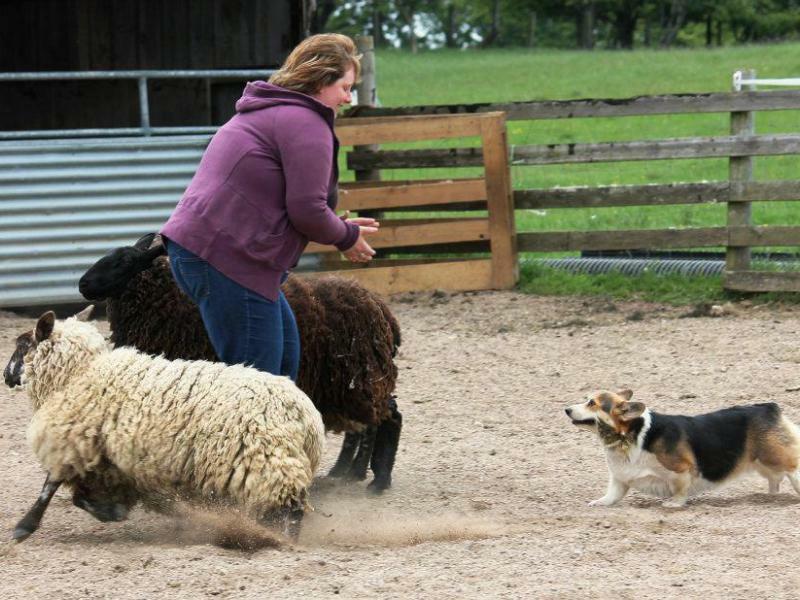 While they generally love working with their people and learning new tasks, they are easily bored and will resort to amusing tricks to liven things up! 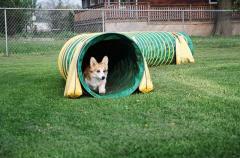 Patience, praise and variety are key to developing a solid obedience Corgi. 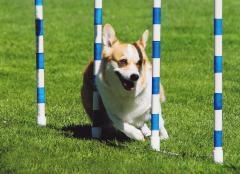 Rally is somewhat less repetitive in the mind of the corgi and in recent years we have seen many corgis excell in Rally. 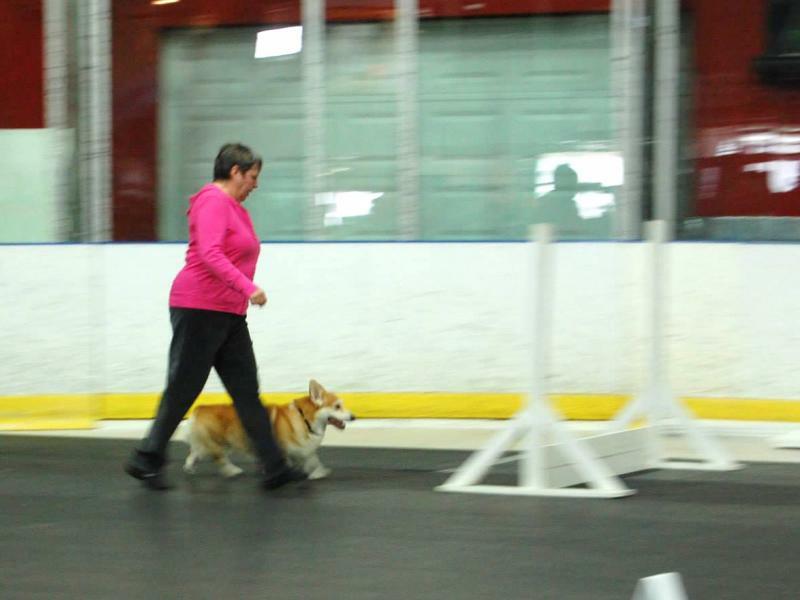 While not always perceived as a natural tracking breed, Corgis do indeed have good scenting ability, and, with their inherent love of treats, can be relatively easy to train in this discipline. 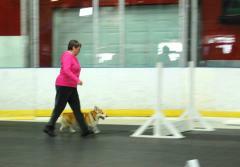 Once its job is understood, a tracking dog must work essentially on its own, with the handler’s role being only to read the dog and monitor its progress - and what a thrill it is to watch a Corgi follow a track through often challenging terrain and ground-cover, determined to find and indicate to its handler the article containing the tracklayer’s scent!